Ron Greenbaum is recognized nationally as an expert in the waterproofing and foundation repair field, often consulted by leading industry publications and websites for trusted tips and expert advice. With over 30 years of experience in this industry, he has also built a company based on strong leadership, integrity, innovation, and most importantly, responsibility to his community.  In his book, 30 Things I Believe, you will find his unique business and leadership philosophies that helped build the successful Basement Doctor brand from the ground up.